Richardson Publishing is proud to announce the publication of Loving Christy, a novel by Kathy Joyce Glascott. Readers who like a contemporary novel are in for a treat. Written by Kathy while living in Florida, the story returns to her Buffalo, New York roots in the 1970s. Immerse yourself in the tightly knit Irish community and follow Christy as she regains her footing after the death of her mother and the abrupt ending of her engagement. Read the first chapter of the book on Kindle. Christy Doyle, a lonely young woman, is trapped by a routine job and the expectations of her traditional Irish-American community. After her beloved mother, Eileen, passes away, she feels suffocated by the demands of her needy father. In her loneliness, Christy befriends Dennis O’Malley, the bartender at a neighborhood pub. Like Christy, he is disillusioned with life and has put his dreams on hold. Christy meets Dave, a handsome and mysterious man. She is shattered when she discovers that he is engaged to be married. 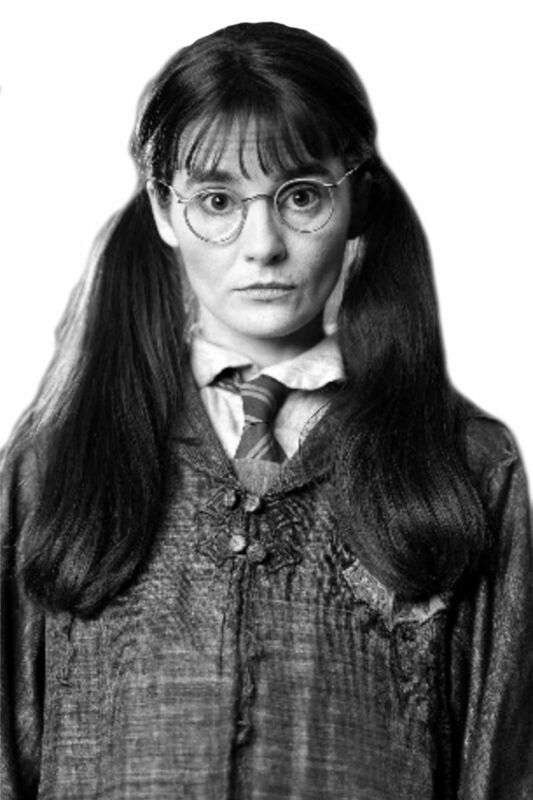 Eventually, Christy and Dennis become involved in a complicated relationship. Can Christy welcome love into her life, but on her own terms? The book is available from Amazon in paperback or Kindle format. I call my novel a relationship story. Love stories are really about relationships. 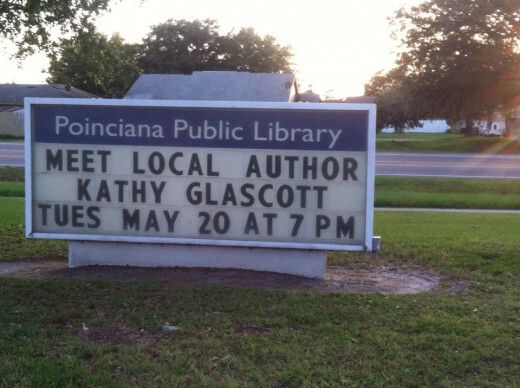 Kathy Joyce Glascott is a member of the Florida Writers Association and the Space Coast Writer's Guild. 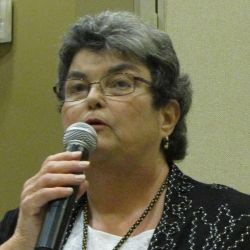 Kathy has presented her writing at the annual Writers' Coffee House at Solivita and at various author events in Buffalo, NY and in Central Florida. 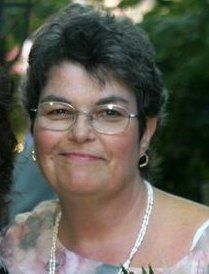 Originally from Buffalo, New York, Kathy and her late husband, Dan, moved to Florida in June of 1998. Their daughter is a professor at the University of San Bernardino in California. Kathy enjoys the antics of Sparkle, her lovable puppy. The publication of this novel is the fulfillment of a life-long dream for Kathy. 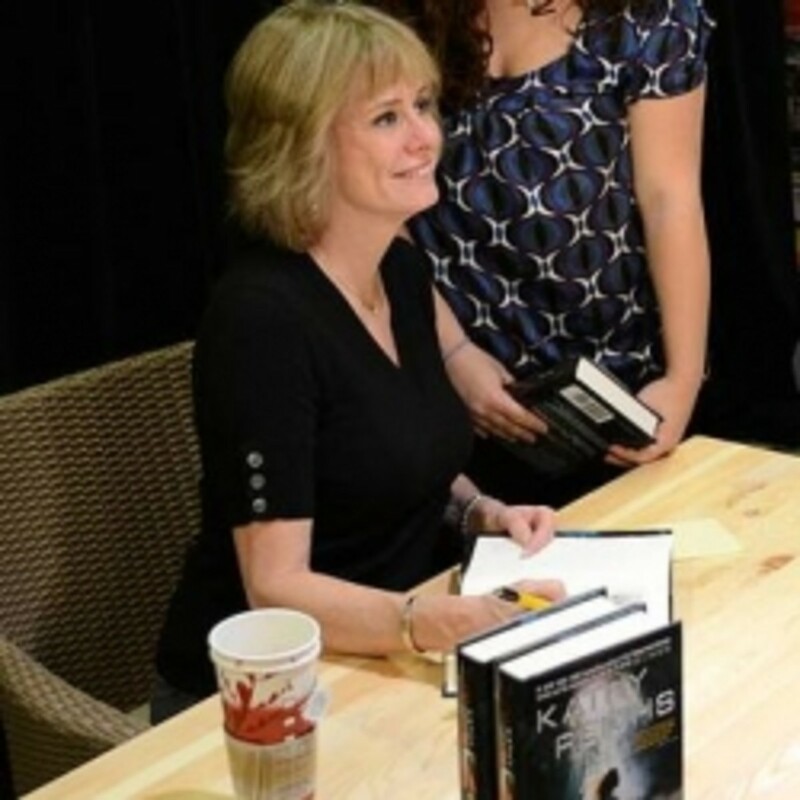 The author, Kathy Joyce Glascott, will be happy to meet with book clubs that read the book for an in-person visit, a Skype interview or a telephone interview. Have You Read LOVING CHRISTY? 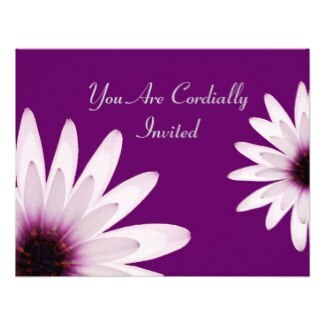 You are cordially invited to read it now. The Sol-Writers meet twice a month to write, share and critique their writing projects. 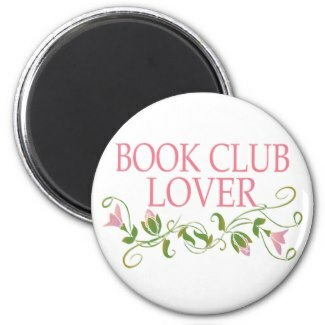 They share a passion for writing that's resulted in a number of books. Meet the participants and their books. 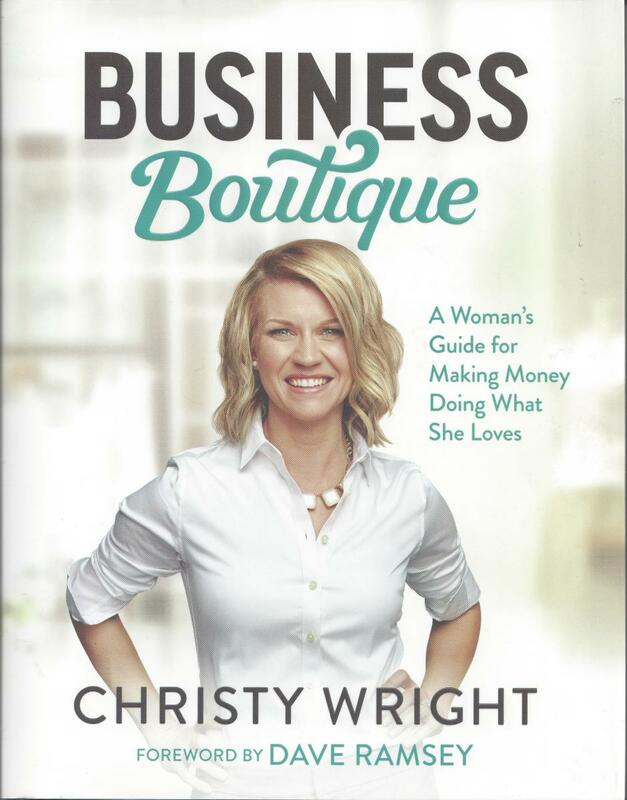 I was so excited to hear the book you have been working on, Loving Christy, has been published. Great accomplishment!!! I look forward to reading it. I just read Loving Christy and found it to be a touching and a heartwarming story, Kathleen,Thank You for sharing your talent. "Loving Christy" is in my Amazon cart - looking forward to reading it! Kathy, best wishes with your book. I'm sure it will do very well. Keep us posted.